Germany is on everyone’s lips because of the performance of the national football team. The team even made it onto the front of Newsweek, under the headline: ‘Welcome to the German Century.’ In property, though, Germany has been experiencing a quiet, steady, almost teutonically efficient housing boom. Things have reached the point where you expect the second paragraph of an article on a housing boom top list the financial breaks, low interest rates or safe-haven status of the locale in question. But the German boom has been so uneventful and so sustained because it’s built on top of a real economy. The German housing boom owes its existence to low unemployment, rising construction rates and surging rents. Property consultants CBRE recently held a survey to determine the most attractive property market, and the answer they got back was: Germany. While some point to Germany’s economic successes, with exports at record highs on the back of an emphasis on midsize firms and a thriving apprentice system, others observe that during the decade when prices exploded across Europe, German prices remained level. And the signs aren’t all good for a sustainable boom either: German incomes rose about 12% over the last 5 years, not keeping pace with prices – and certainly not with rents, a source of friction in a country with low home ownership rates. One good sign of a boom in Germany is rising rents. First, that indicates that it’s not a speculator’s market. But in a country where only 53% of residents own their own homes, rising rent is an important indicator of market health, akin to rising prices in a more buyer/owner-heavy market. 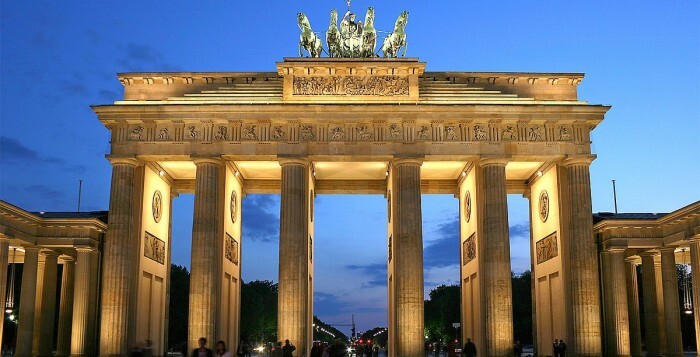 And Germany’s rents have risen by 15% in the last five years, while prices have climbed by 23% over the same period, according to BulwienGesa, Germany’s leading property index. That 23% increase in prices for apartments in Germany looks impressive already: contrast it with the rate of price change across Europe as a whole, which is -3.7%, and you see why regional German towns miles from Berlin are of interest to foreign investors, as well as to overseas and domestic purchasers. And the desire for German property might be driving investors to the country – but it’s also driving residents. About 30,000 people are moving to Berlin alone every year, while approximately 4,000 apartments are built citywide. JP Morgan Cazenove says the result is a shortfall of 15,000 units. The danger for Berliners – native and newly-minted – is that these rises in rents will drive out to many residents. Luxury refurbishments have been banned by several Berlin local governments for this very reason, and in some areas it’s against the law to install a fireplace or underfloor heating. 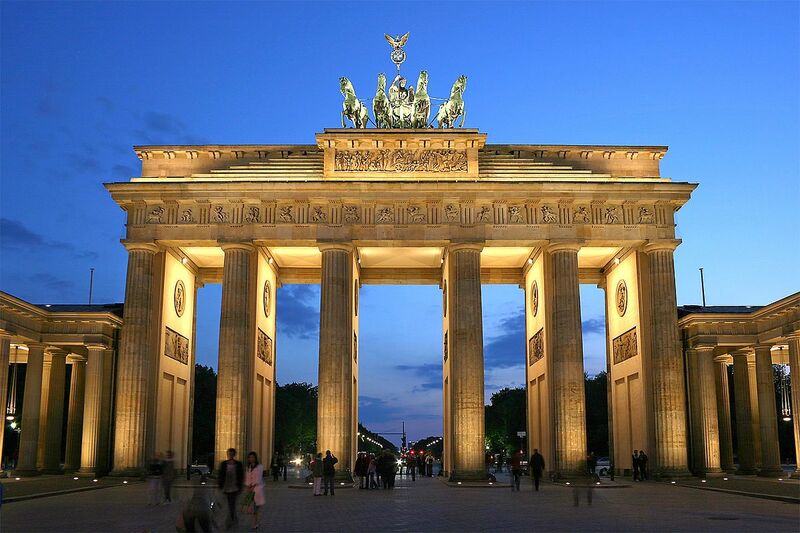 However, compared to other European capitals Germany still offers relatively low rents. Average rent in Munich is €14/m2, compared with €44/m2 in London, according to Jones Lang LaSalle. Purchase prices compare favourably, too: €4,590 in Munich, €9,270 in London. And Munich is Germany’s most expensive city. If you’re eying German property, the likelihood of good yields supported by a strong economy should encourage you. If you’re thinking of moving there, beware a rising market in a country with so few property owners!